Welcome to the Cheviot Trust Hotel. We offer friendly community accommodation in North Canterbury and we pride ourselves on warm country hospitality. 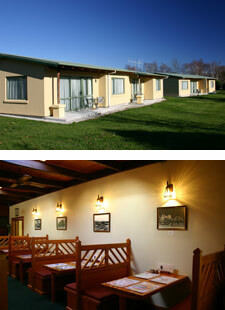 Click here for more information on our great hotel facilities. Cheviot is ideally situated on the Alpine Pacific Triangle touring route. Book your accommodation with us at Cheviot Hotel for a stopover on your way from Picton to Christchurch or Hanmer Springs. Alternatively use Cheviot as a base to explore the North Canterbury district. While you’re here, take some time out to explore our delightful rural township of Cheviot. Cheviot has a mixture of modern and colonial buildings, including a museum, and some beautiful alpine scenery.